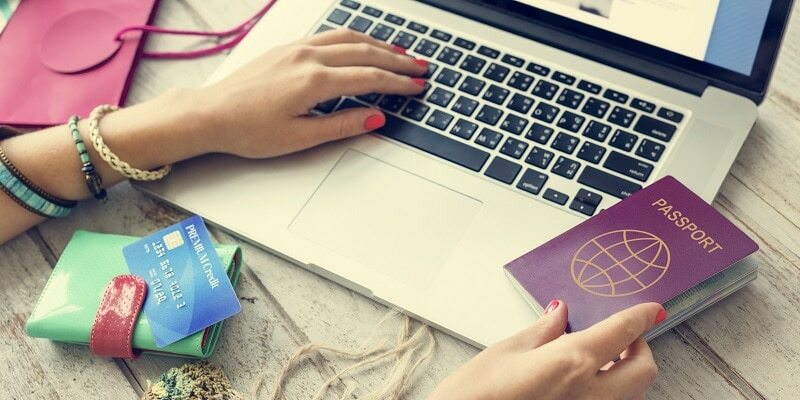 Whether it’s for work or leisure, frequent travelers can save a lot of money over time by being proactive in searching for flights and making purchases with certain credit cards. These money saving practices are often referred to as “travel hacking”. Travel hacking is kind of like couponing but for vacations and business trips. There are thousands of guides and websites for travel hacking which can make getting started daunting, so here are some of the basics. 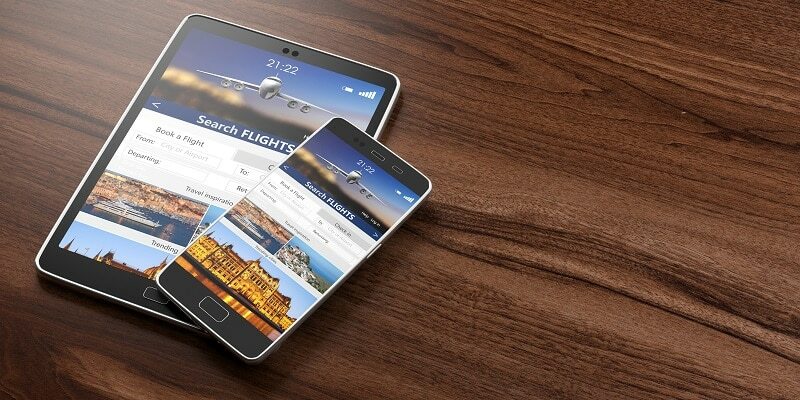 The best way to save money on flights is to start doing your research early. If you’re going on a vacation, this will allow you to schedule your time off around your flights instead of the other way around. Being flexible with your schedule is one of the best ways to save money on flights. The most expensive times to fly are when everyone else is flying. This applies to both the date and time of day for flights. For example, Christmas and Thanksgiving are the most common times people fly during the year. 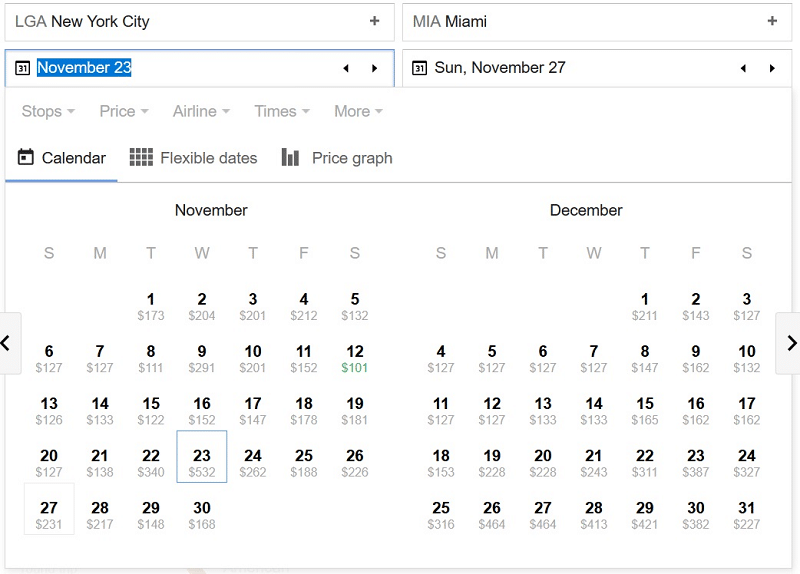 If you look at the table below, you can see that there is a huge difference in ticket prices depending on how close a flight is to the holidays. You can also save money by looking into alternative airports. You may need to drive or ride for an extra half hour to get to your destination, but you can save some serious money on tickets. Finally, be sure to read the fine print when using search tools like Kayak and Google Flights. Many airlines post cheap flights to stay competitive in searches but have lots of hidden fees like upcharging for assigning seats, baggage check, and some even make you pay for carry-on luggage. Keep in mind that the upfront ticket price is not always the total cost. There are more tricks to find cheap flights, but I think think that these three are the most important for beginners. Hotel credit cards can be helpful travel companions. The frequency and purpose of your trips are the key factors in whether or not you will be able to utilize a hotel credit card effectively. If you fly or drive frequently (for business or fun) but don’t stay with family or friends when you travel, then a hotel credit card could be a good fit for you. This usually means that you will have plenty of opportunities to charge your stays to your hotel credit card. This makes it easy to earn points fast and put those toward free hotel stays and more. Not only can they be useful during domestic trips, many hotel credit cards offer rewards and deals all over the world. Airline credit cards are useful for their travel perks and rewards, letting you earn more miles and enjoy valuable benefits both on and off the plane than standard rewards credit cards. 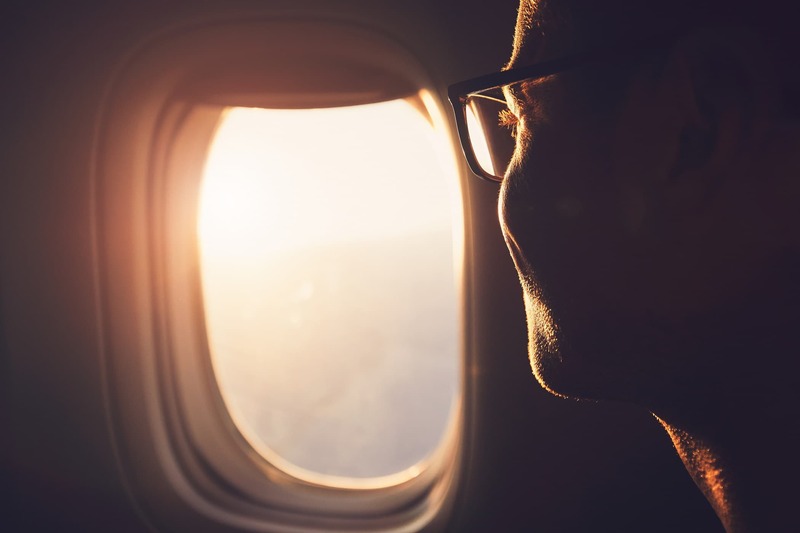 Those airline credit cards promise relief from the headache of today’s airline costs, and even offer access to luxuries that otherwise might be unobtainable. However, like hotel credit cards, airline credit cards are attached to specific airlines, so you often sacrifice some flexibility for great deals. If using specific airlines and hotels is not appealing to you, or if you are a casual traveler who still wants to fly and stay places for free, then a travel rewards credit card is the way to go. With all the excellent travel rewards credit cards on the market and historically high rewards rates, free travel has become much more achievable. Instead of personally funding your trips every time, you can build rewards with your credit card, and then redeem those to pay for your travel costs. Along with helping pay for the cost of travel, the best travel rewards cards also include extra benefits for a more luxurious travel experience. These benefits include avoiding annual or foreign transaction fees, securing cheap flights, access to VIP airport lounges, and massive sign-up bonuses. Whether you travel every week for business or are saving up for a trip to take your family on, there are many cards that will not only give you luxurious perks and rewards but if used correctly, can let you book your flights and hotels for free.